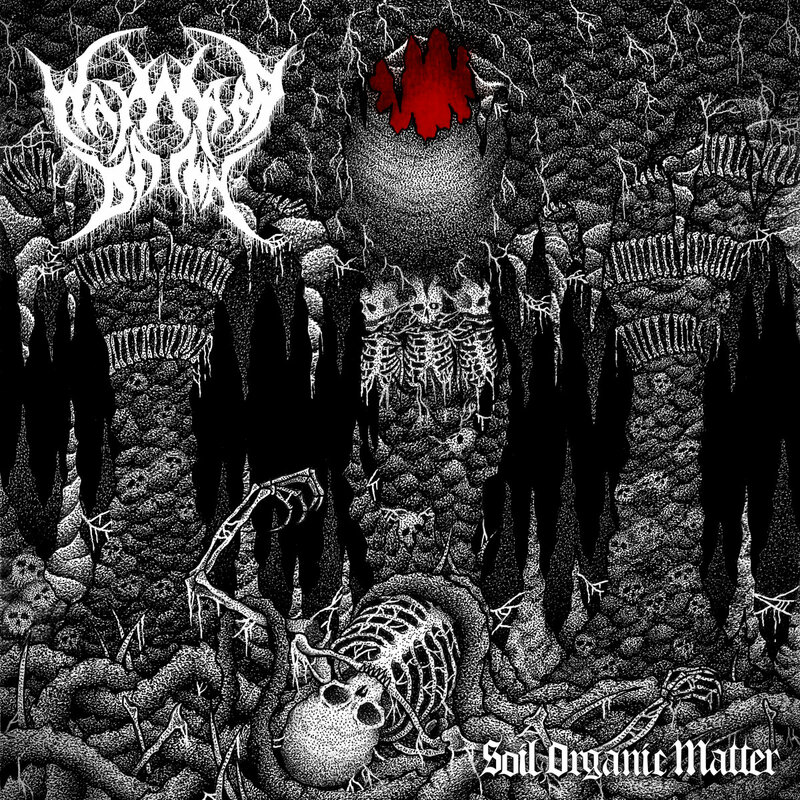 We recently wrote about a debut album from Danish groove death metal five-piece Wayward Dawn, Soil Organic Matter. We teamed up with the band for an interview talking about the album, their influences and more. You have recently launched your debut full-length album entitled “Soil Organic Matter.” How do you feel about the release? We feel good about the release. So far, we’ve received a lot of positive feedback from both reviewers and fans around the world. Being in a recording studio for the first time, was both much more challenging and fun, than we originally expected. What other artists similar to your genre that are coming from Denmark are you friends with? We’ve been good friends with the guys in the nu-metalcore band Royal Deceit for a long time, since we practice in the same building. We also gotta mention the older guys in the thrash metal band Killing. 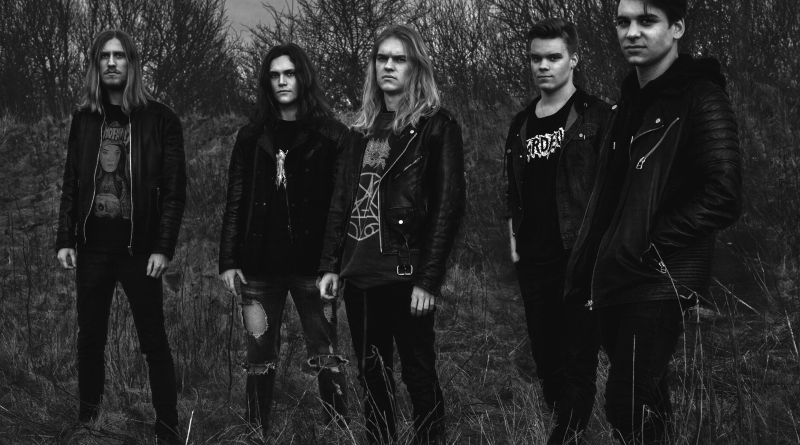 Other than that, our frontman Niklas, is the stand-in vocalist for the Danish melodeath band Livløs. What is your opinion about the current death metal scene? We very much enjoy the current state of the death metal scene. Many new bands, such as Gatecreeper, Baest, LIK and Blood Incantation, pay tribute to the old school death metal sound, which we thoroughly enjoy. We have many different inspirations from a lot of different music, but the most prominent influences are Lamb of God, Behemoth, Bloodbath, Morbid Angel and Gojira. Rasmus: I have listened to a lot of different music these days. Everything from Lorde, the Smiths and Bon Iver to Aborted, Cattle Decapitation and Undergang. Jakob: I’ve been listening to Slash’ new album “Living the Dream”, as well as a lot of Parkway Drive and the Danish band MØL. Niklas: I’m still learning the last songs for my stand-in job in Livløs, so their music is on repeat. Lukas: I’ve mostly been listening to atmospheric black metal, such as Ellende and Elderwind, along with some good old death metal. Jakob (Guitar): Appetite For Destruction by Guns N’ Roses, Appeal to Reason by Rise Against, Atlas by Parkway Drive, Reign Supreme by Dying Fetus, Enema of the State by Blink 182. Rasmus (Guitar / Backing vocals): The Queen Is Dead by The Smiths, Kid A by Radiohead, Sonoran Depravation by Gatecreeper, The Anthropocene Extinction by Cattle Decapitation, The Sufferer & The Witness by Rise Against. Kasper (Bass / Backing vocals): Ænima by Tool, Dirt by Alice in Chains, Demigod by Behemoth, None So Vile by Cryptopsy, The Way of All Flesh by Gojira. Niklas (Vocals): From Mars to Sirius by Gojira, The Last Hero by Alter Bridge, Iowa by Slipknot, Sacrament by Lamb of God, The Way of All Flesh by Gojira. Lukas (Drums): Bon Iver by Bon Iver, The Magic of Nature by Elderwind, Foreshadowing Our Demise by Skinless, You Will Never Be One of Us by Nails, Wild Onion by Twin Peaks. Can you tell me a little bit more about the gear you use to record “Soil Organic Matter”? The guitars were played through classic Marshall amps and overdubbed with extra guitar tracks with an HM-2 pedal and an Orange amp. The rest we don’t remember. Right now we’re concentrating on getting as many gigs as possible, both in Denmark and internationally. Other than that, we’re constantly writing new music. Go listen to Soil Organic Matter if you like some groovy death metal!